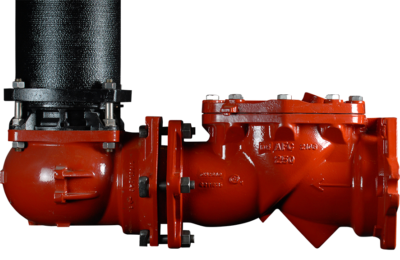 The Series 2100 Hydrant Security Check Valve is the solution to securing all makes and models of fire hydrants in your system against. The check valve is equipped with MJ x Solid Gland ends. It connects easily to the MJ shoe of the fire hydrant and is restrained. The check valve is independent of the hydrant shoe. Therefore, it can be installed on all hydrants in inventory or even those previously in service. 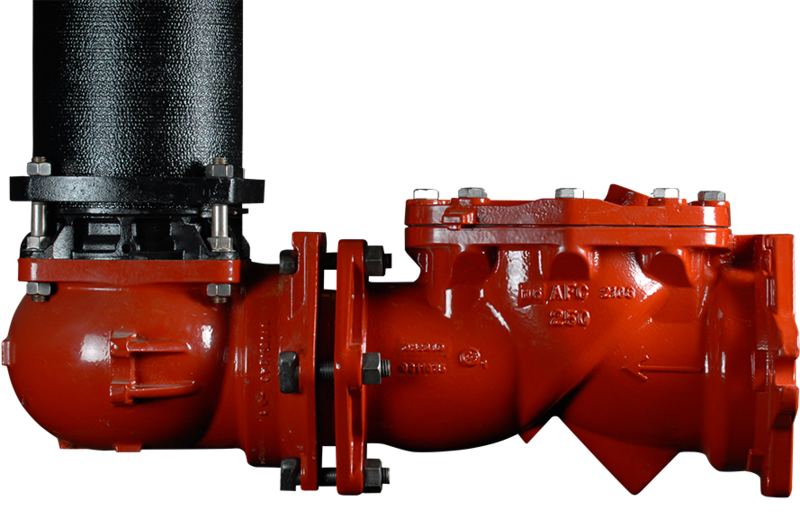 Unlike units that are integral to the fire hydrant, you can reuse the Series 2100 Security Check Valve should the need arise. The Series 2100 is Certified to NSF/ANSI 61 and NSF/ANSI 372 demonstrating complicance with the U.S. Safe Drinking Water Act (SDWA).